Do you have the ambition to jump to a next level with your company/brand? If you are in a different market and want to transform the industry or add value to the well being of people you are welcome, too. 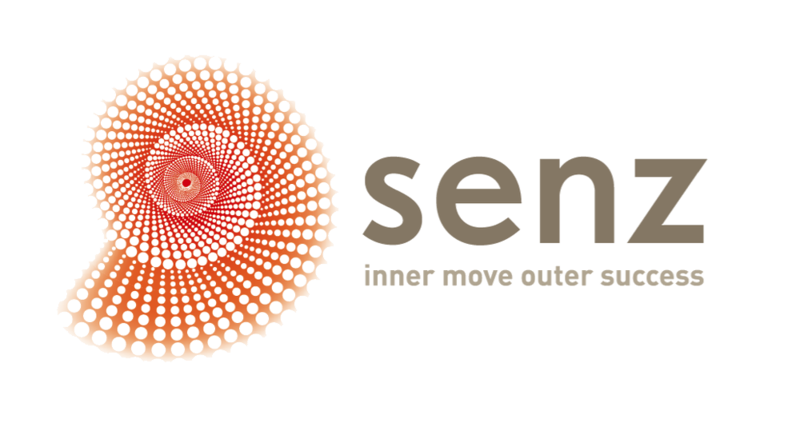 We will use the Senz Scan, which will reveal refreshing insights and hidden potential in your organization. how to break-through to a next sales level! global strategy & positioning expert. For more than 25 years she has been active in this field and made 5 products the global market leader in highly competitive markets. In order to qualify for this free session, please fill in the form. P.S. Is your business not matching your expectations yet? It helps to start a discussion. You will get new inspiration and ideas. Don’t hesitate to apply for a session. Register now. The number of sessions is limited.